Lance T. McCready, Ph.D. is Associate Professor in the Leadership, Higher and Adult Education Department, at University of Toronto. He is a nationally recognized researcher, lecturer, author, and systems thinker in youth/young adulthood and urban culture/development. 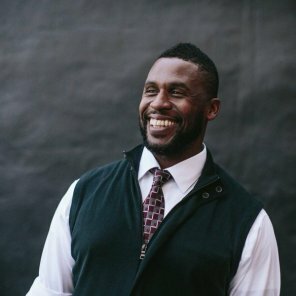 Lance is an expert on employment, education, and the health of urban youth, particularly those who identify as African (American), Caribbean, Black, and or LGBTQ. He is the recipient of the 2017 Ludwik and Estelle Jus Memorial Human Rights Award from the University of Toronto.